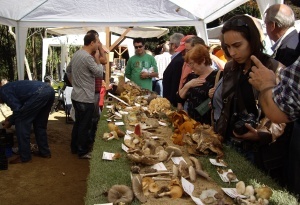 Festivals and fairs | Welcome to Maresme! El Maresme is a region rich in associative activity and has a year-round calendar of festive, cultural and commercial activities. The Festival de Música Clàssica de Santa Florentina (classical music) in summer (Caldes d'Estrac), the Jazz Festival (Arenys de Mar), the Festival de Poesia i + (poetry and more...) (Caldes d’Estrac), the Screamin’ Festival (Calella) and the Psychobilly Meeting (Pineda de Mar) or the Maresme Music Festival; and other types of festivals, theater, music and dance (Mataró), the International Comic Theater Festival - Ple de Riure (El Masnou), the Festa de la Verema (grape harvest) (Alella), the Curtcirckit Circus Festival (Montgat), the Modernist Market Fair (Canet de Mar), the International Music Festival (Malgrat de Mar), Oktoberfest and Calella Renaixentista (Renaissance fair) (Calella) or the Magic Fair (Santa Susanna). 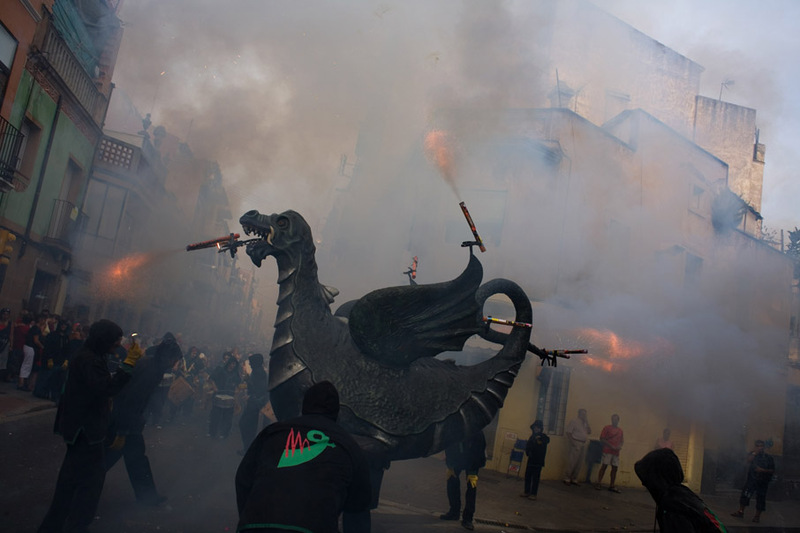 Tordera and Mataró hold the most abundant weekly markets, veritable visual spectacles. 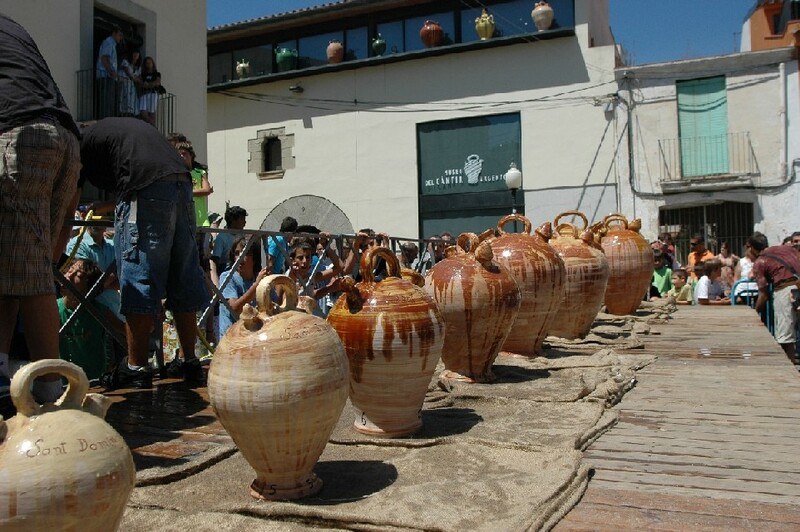 Argentona has made its Fira del Càntir very popular, which is held in July and offers interesting displays of ceramic crafts; the Fira de Calella i l’Alt Maresme, in September, is recognized as the fair par excellence throughout the country; and, among other proposals, in May Pineda hosts the Mostra Nacional de Teatre Amateur de Catalunya (amateur theater festival of Catalonia), a true showcase for El Maresme in which groups from all over Spain participate. 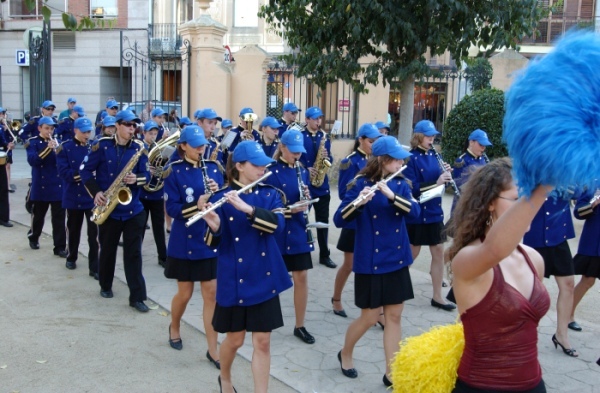 The town celebrations (festes majors) are the high point of each municipality’s popular traditions. 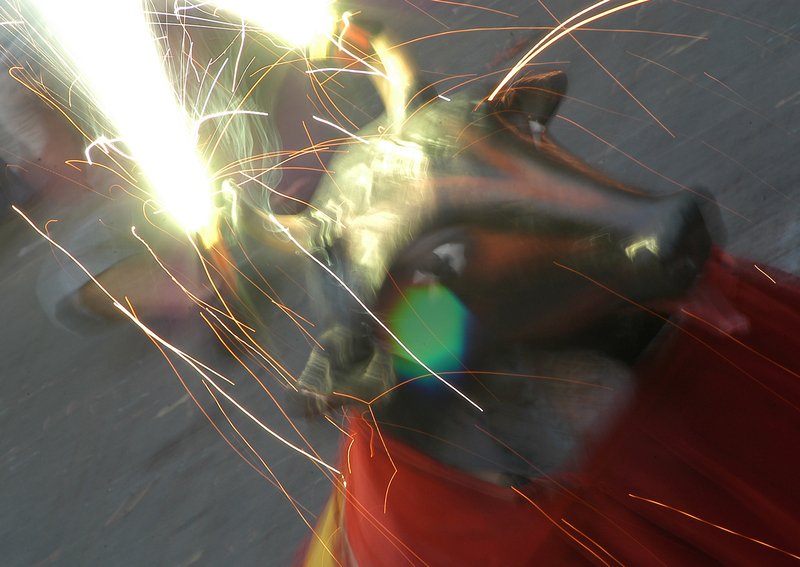 The most notable is that of Mataró, which goes by the name of "Les Santes" and is celebrated at the end of July, but there are others that also deserve mentioning such as "Pirates i Premianencs" (Premià de Mar).